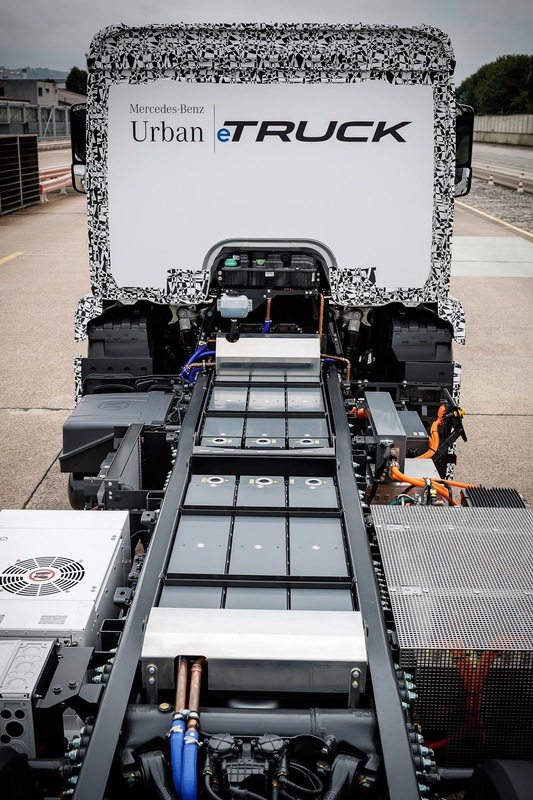 Daimler Trucks presented the Mercedes-Benz Urban eTruck in Stuttgart today, as the first fully electric truck with an admissible total weight of up to 26 tonnes. 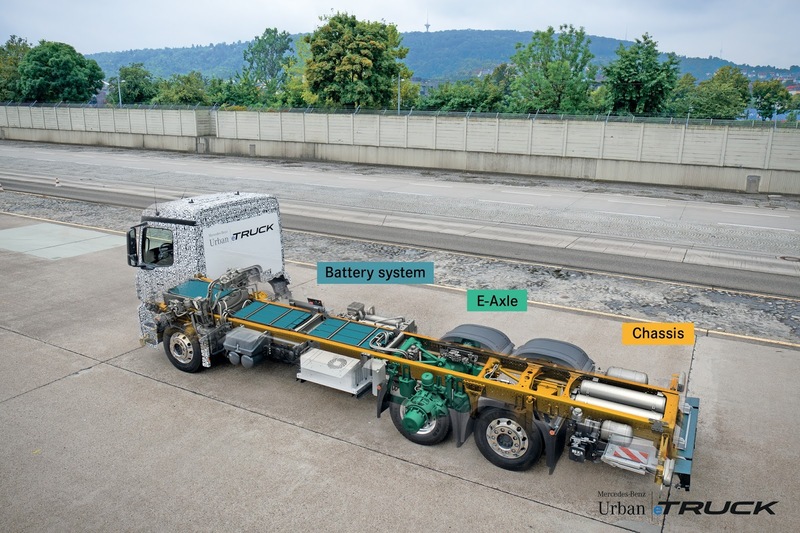 This means that in the future, heavy trucks will take part in urban distribution operations with zero local emissions and hardly a whisper. 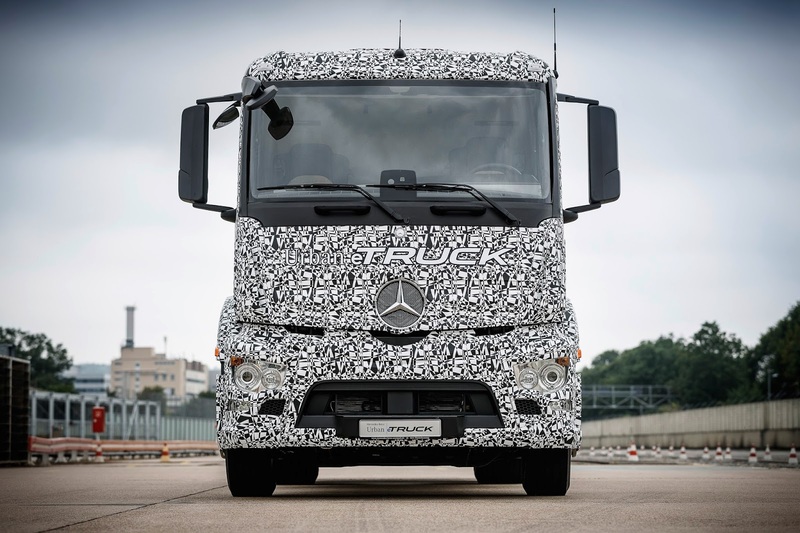 The market launch of this technology is conceivable for Daimler Trucks at the beginning of the next decade. In the light distribution sector, Daimler Trucks has already been impressively demonstrating the day-to-day suitability of the fully electric truck in customer trials with the Fuso Canter E-Cell since 2014. 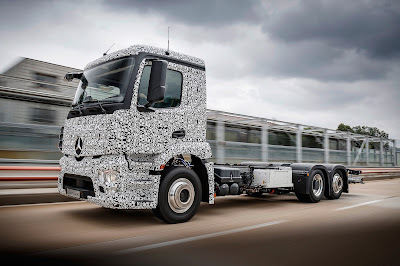 The development of electric trucks and series production maturity are fixed parts of the strategy of Daimler Trucks to build on our technological leadership. For this purpose a considerable part of the future investments by the truck division in the fields of research and development flow in the further development of the full electric drive. 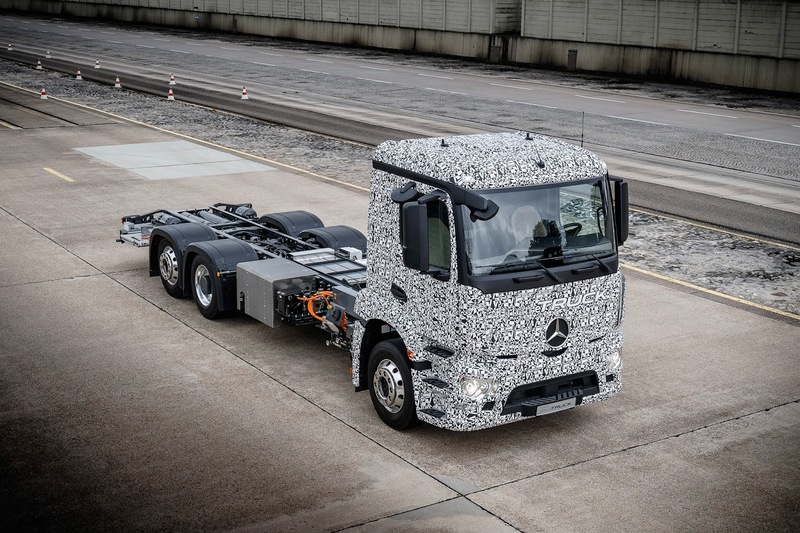 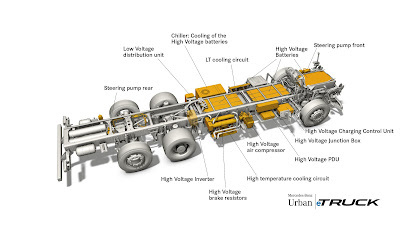 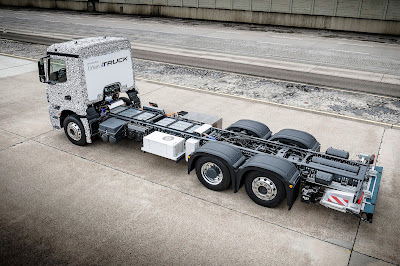 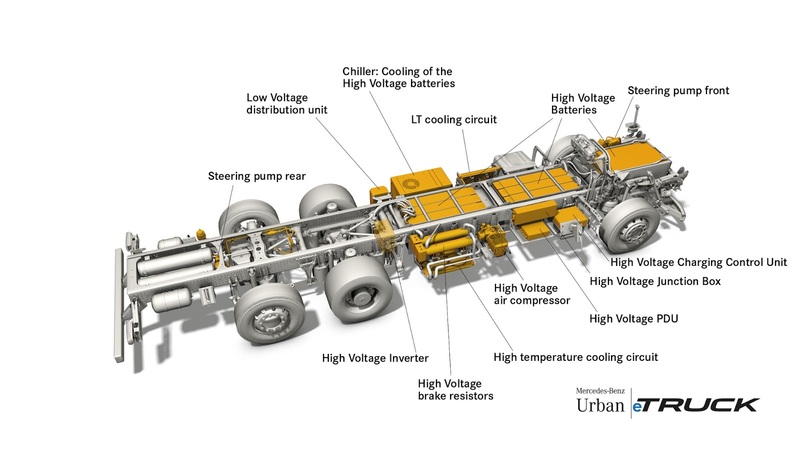 "Electric drive systems previously only saw extremely limited use in trucks. 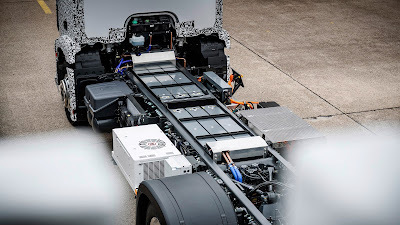 Nowadays costs, performance and charging times develop further so rapidly that now there is a trend reversal in the distribution sector: the time is ripe for the electric truck. 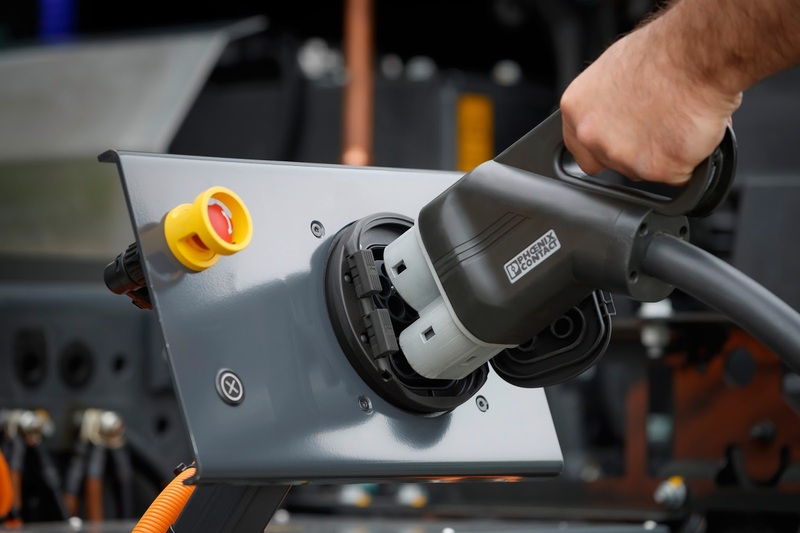 In light distribution trucks, our Fuso Canter E-Cell has already been undergoing intensive customer trials since 2014. 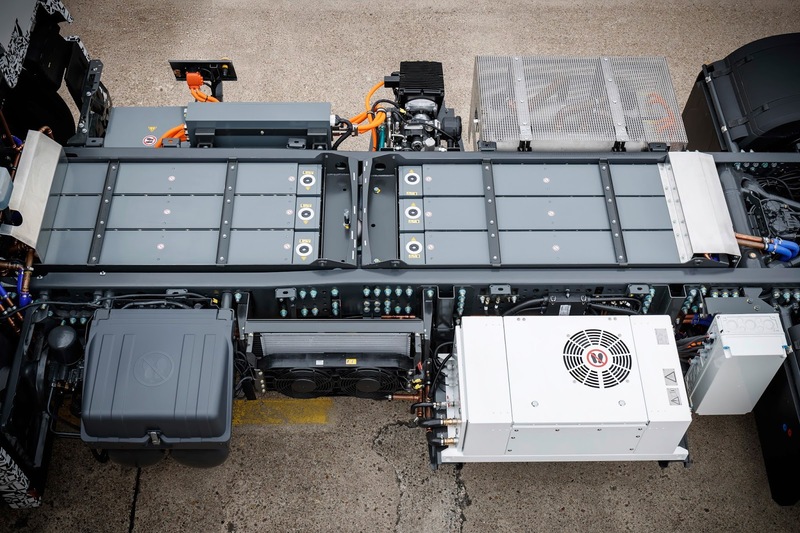 And with the Mercedes-Benz Urban eTruck, we are now electrifying the heavy distribution segment up to 26 tonnes. We intend to establish electric driving as systematically as autonomous and connected driving," says Dr. Wolfgang Bernhard, responsible for Daimler Trucks & Buses at the Board of Management. 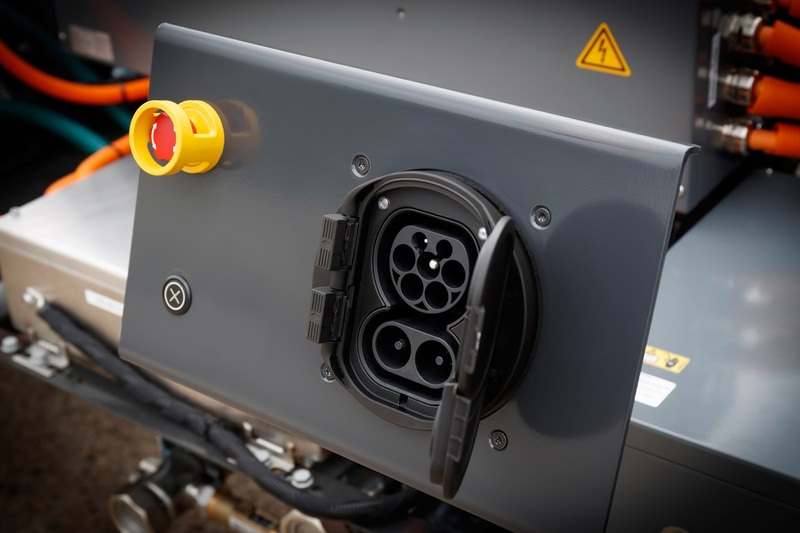 Until quite recently, the use of fully electric drives systems in trucks seemed to be unimaginable – especially because of the high costs of the batteries coupled with a low range. 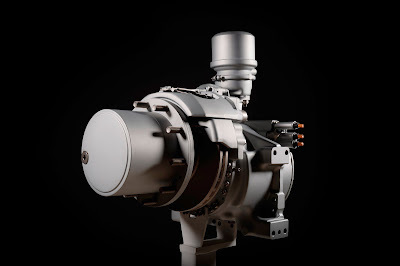 The technology has now become much more mature. 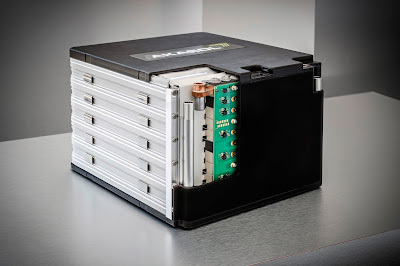 In particular battery cells rapidly developing further. Daimler Trucks expects the costs of batteries to lower by the factor 2.5 between 1997 and 2025 – from 500 Euro/kWh down to 200 Euro/kWh. 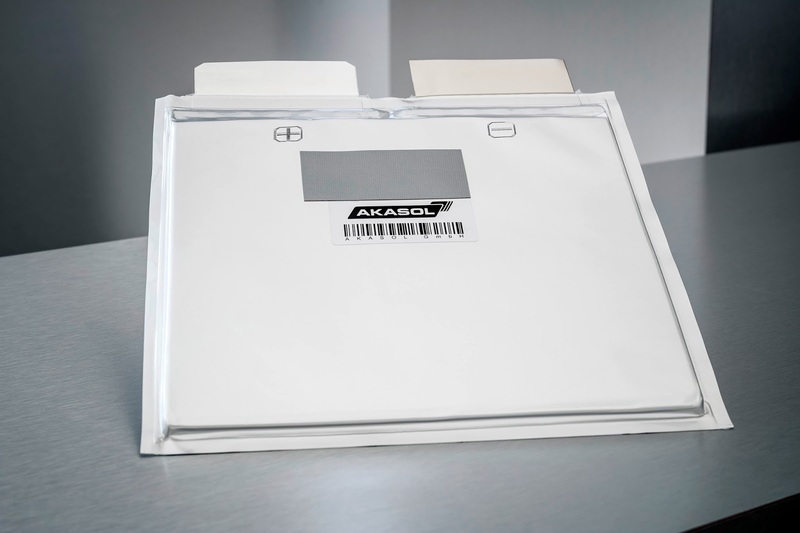 At the same time, performance will improve by the same factor over the same period – from 80 Wh/kg up to 200 Wh/kg. 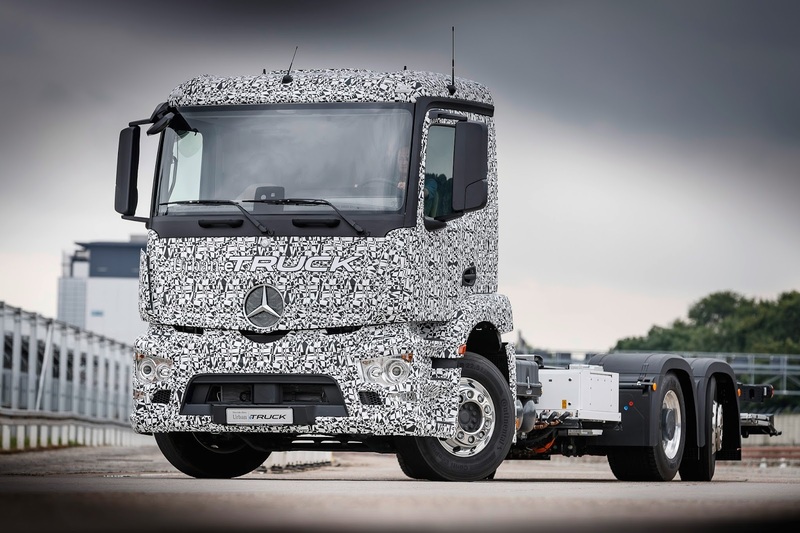 Dirk Rahn, Managing Director Operations at Hermes Germany underlined during the today's event: "We are very proud of our successful cooperation with Daimler in the development of relevant future technologies for many years. Also regarding the current project, we accepted with pleasure the invention of Daimler to actively support the testing of the Fuso Canter E-Cell out of our logistical everyday life. Thereby, the results of our test run are extremely positive! 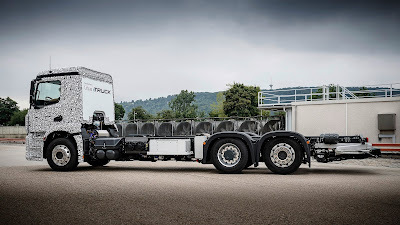 With regard to the growing requirements in city logistics we are now looking forward to test further vehicle classes and to bring them to market maturity soon. Our common goal: making e-mobility more economical."